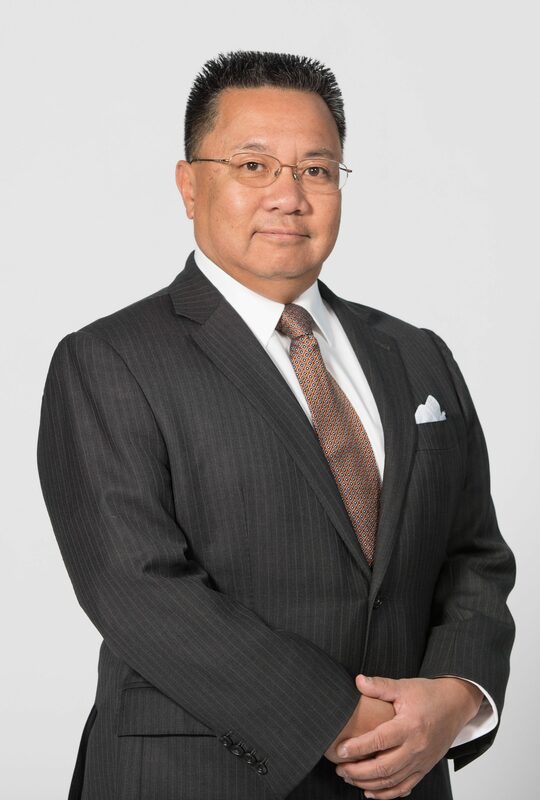 Harry Liu has broad experience in corporate governance, business and corporate commercial, mergers and acquisitions, corporate finance and securities regulatory compliance. He received a B.A. in Political Science from the University of Toronto, a J.D. from Queen’s University, a LL.M. in Banking and Financial Services law from Osgoode Hall Law School, and a M.B.A. from Dalhousie University.